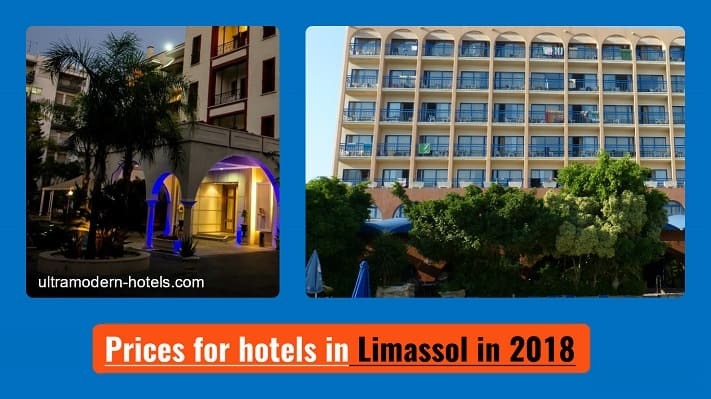 Limassol is the second largest city in Cyprus. It is an economic, cultural and tourist center. Here is developed tourist infrastructure: night clubs, restaurants, cafes, sandy beaches, amusement parks, shops, shopping centers, car rental outlets. This city is very popular with tourists. 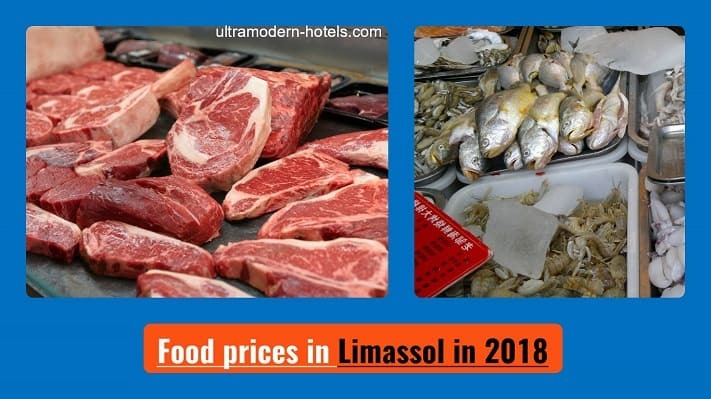 Therefore, we will tell you about the current prices in Limassol in 2018 for food, public transport, taxis, utilities, apartment rental, hotels, entertainment and group tours. 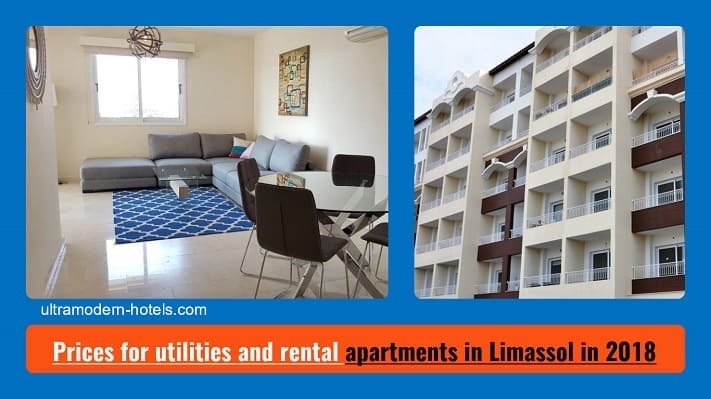 Studio or apartment with one bedroom. 30-40 sq.m. Apartment with 2 bedrooms. 45-70 sq.m. Apartment with one bedroom. 30-40 sq.m. Small villa or house. 100-120 sq.m. Internet, mobile communication, barbershop (men’s and women’s haircut), kindergarten, public transportation. On average for 1 sq.m. Apartment with 1 bedroom. 40 sq.m. Apartment with 2 bedrooms. 60 sq.m. Apartment with 3 bedrooms. 80 sq.m.